ICSTCC 2017 aims at bringing together under a unique forum, scientists from academia and industry to discuss the state of the art and the new trends in system theory, control and computer engineering, and to present recent research results and prospects for development in this rapidly evolving area. SINTES (International Conference on System Theory and Control) – organized by the Faculty of Automation, Computers and Electronics from University of Craiova. 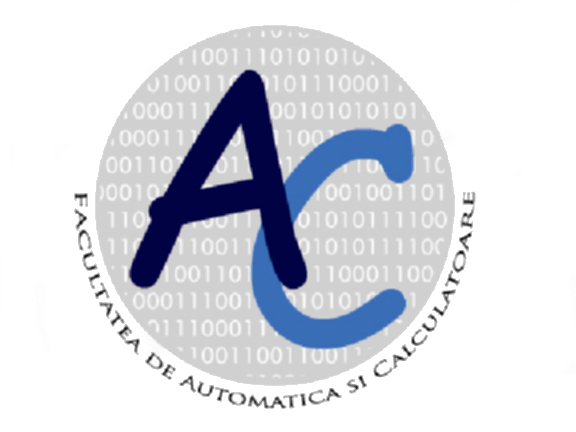 CONTI (International Conference on Technical Informatics) – organized by the Faculty of Automation and Computers, the Department of Automation and Applied Informatics and the Department of Computers and Information Technology from Politehnica University of Timisoara. As well as the previous editions, ICSTCC 2017 will be technically co-sponsored by IEEE Control Systems Society and the Proceedings will be submitted to IEEE Xplore Digital Library. ICSTCC 2017 will feature several kinds of presentations, including invited talks, contributed papers, posters and special sessions. The outcome of ICSTCC 2017 can be a better understanding of some leading research areas, as already System Theory, Control and Computing have demonstrated. A list of previous ICSTCC editions is available here.